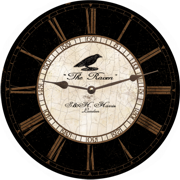 With its Classic Black Crackle Finish and English Flare our England Clock is sure to add a touch of class to any room in the home. It reads "Camberwell England". 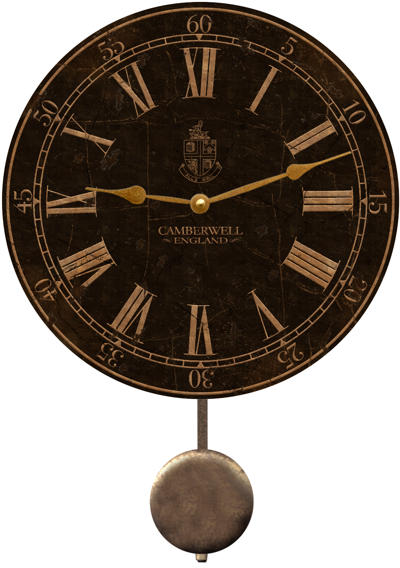 "England Clock" Shown with pendulum option.